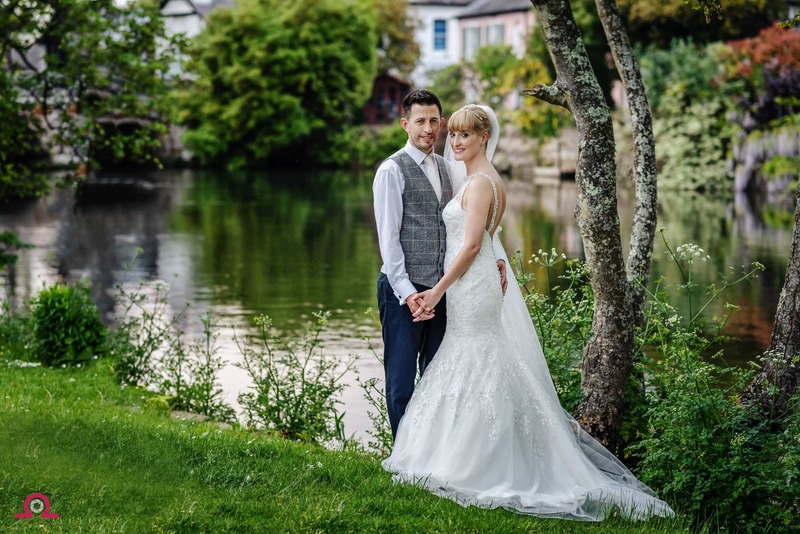 The Kings Arms is a stunning boutique hotel in Dorset featuring four different areas for your wedding to use. 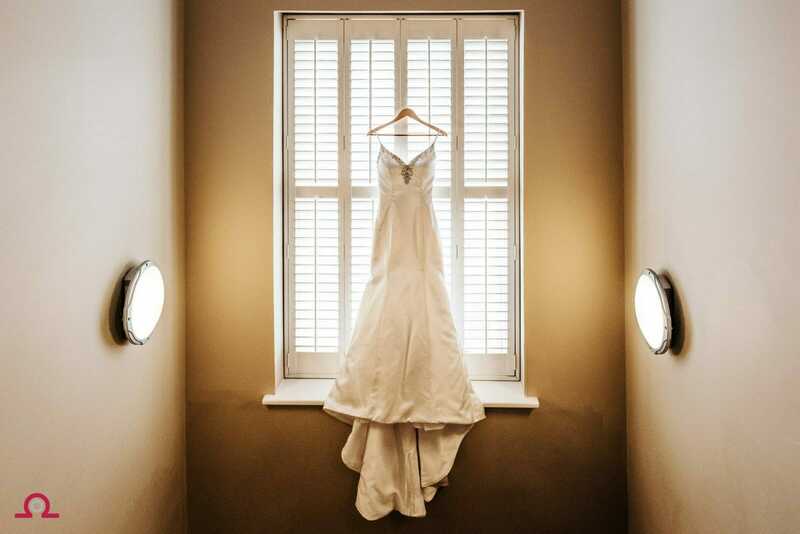 Not only is the bridal suite full of light and a delight to take photos in with large floor to ceiling windows. 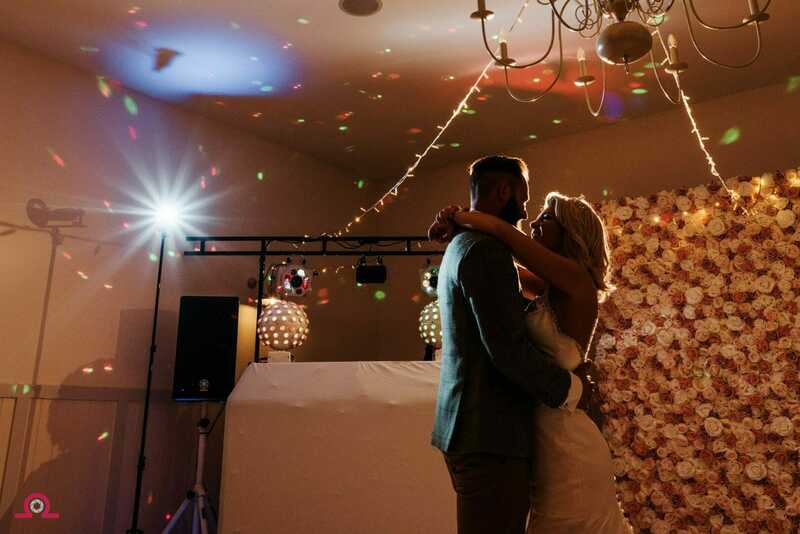 The hotel itself also is well decorated and can accommodate up to 20 of your wedding guests in their own rooms too. 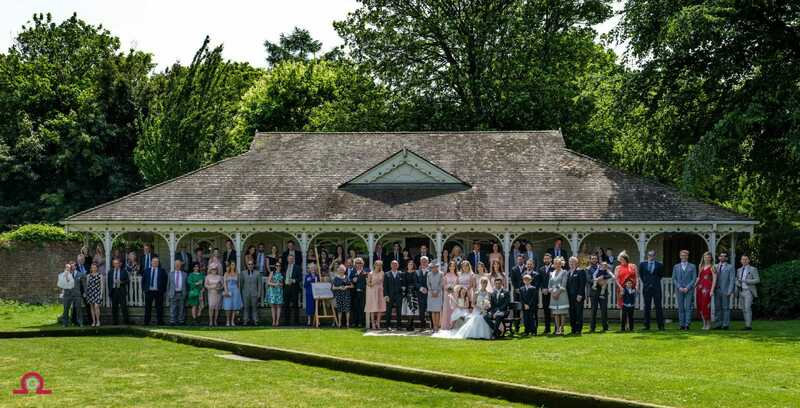 The main Christchurch road runs between the hotel and Christchurch Bowling green and the Pavillion, where the ceremony takes place. 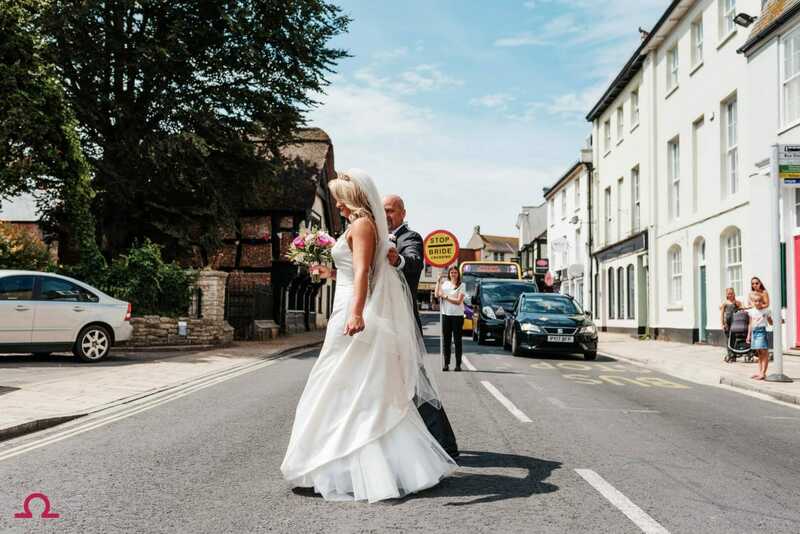 Some managerial genius has made a feature of this by creating a ‘bride crossing‘ lollipop so there is always an epic Abbey Road style photo at every wedding, I love it as does every Kings Arms Wedding Photographer I’m sure! 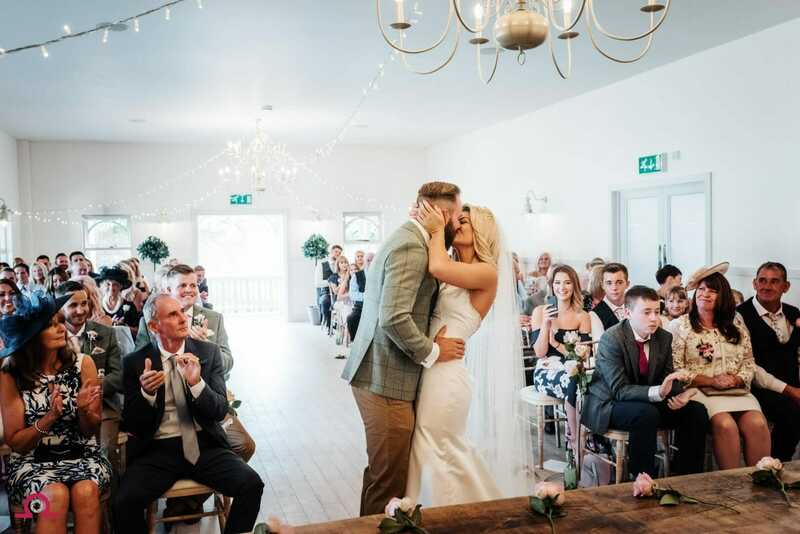 The Pavillion itself is a New England style wooden building, again flooded with light even on the darkest of days, a photographers dream and, very different to a church wedding. 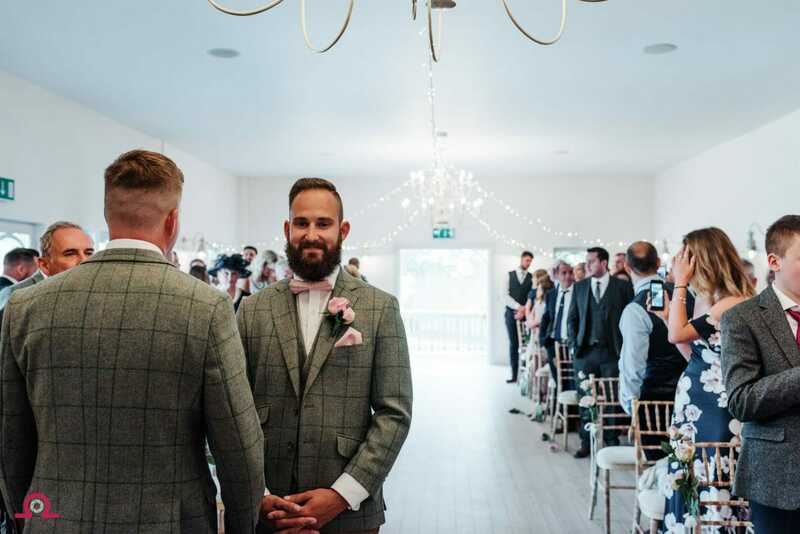 A great backdrop to the large group photo of all your guests. I have also been part of a wedding that used this for the evening function which involves a special licence but is worth it! 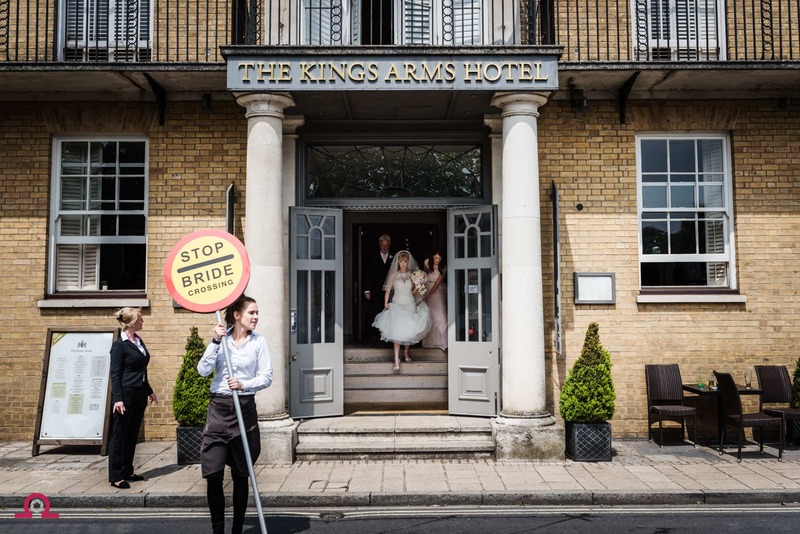 Getting Married at The Kings Arms in Christchurch? 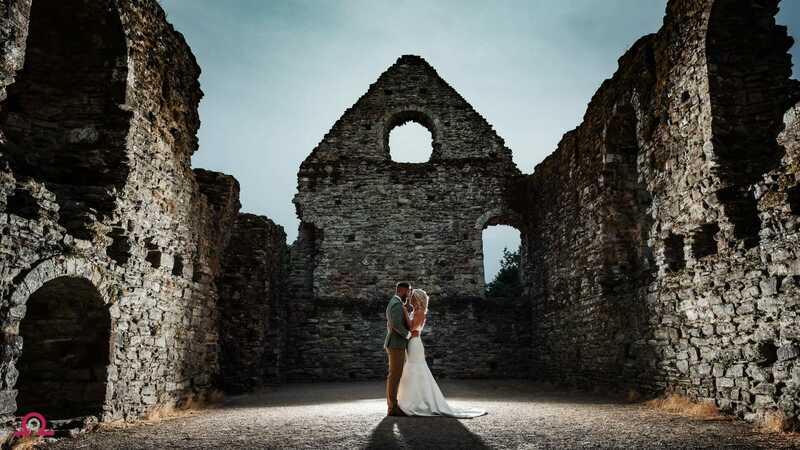 Once the Wedding Ceremony is over you walk out onto the bowling green and enjoy the River Avon flowing past the Abbey Ruins and the views from Christchurch Castle, both perfect for a Kings Arms wedding photographer and one of Dorsets finest wedding venues. 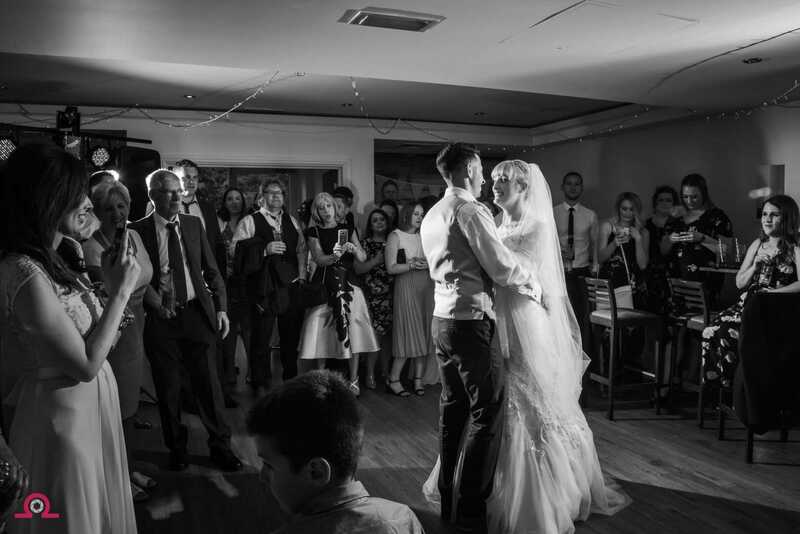 The Wedding breakfast is served in the Priory eves, newly refurbished and looking great. A perfect place to spend time with your guests before the evening party downstairs.